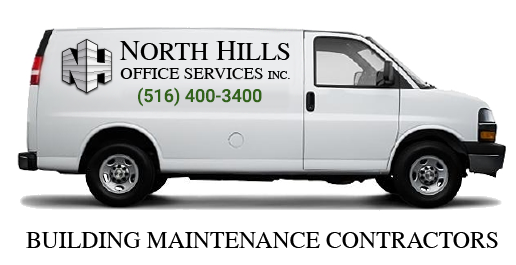 Security Services in Metropolitan New York Areas | North Hills Office Services Inc.
At North Hills Office Services, we provide customized security services in New York to meet the needs of any size of business. Our security team is professionally trained and highly qualified to provide outstanding and efficient security solutions. We understand that all organizations have different security needs, that’s why we work hard to provide you with services that will ensure your peace of mind through superior security services and a deep understanding of your industry and its regulations.